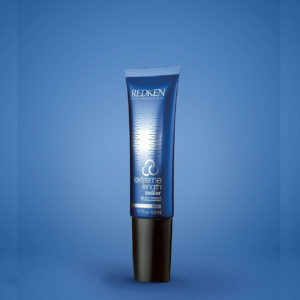 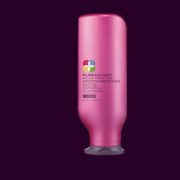 Extreme hair strengthening products gives damaged hair strength to help prevent hair breakage and hair damage. 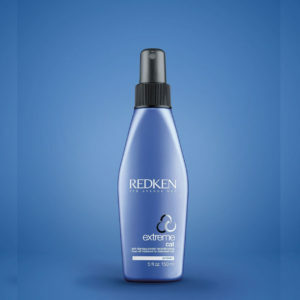 Extreme infuses hair with proteins . 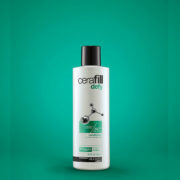 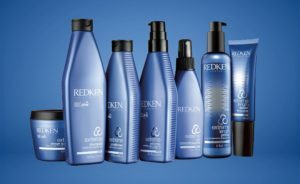 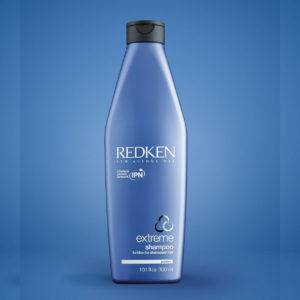 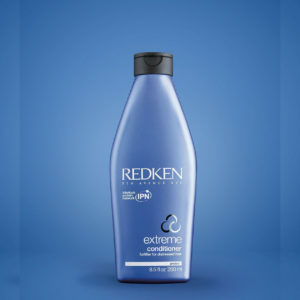 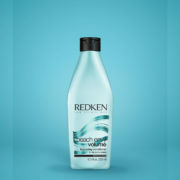 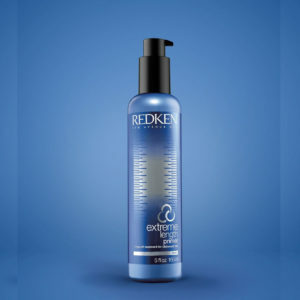 Extreme can reduce hair breakage by 75% with system of Shampoo, Conditioner, and Anti-snap.